Interesting bit of lore they decided to toss in there. So far the only other store with a listing seems to be Big Bad Toy Store, but more will certainly be cropping up soon. 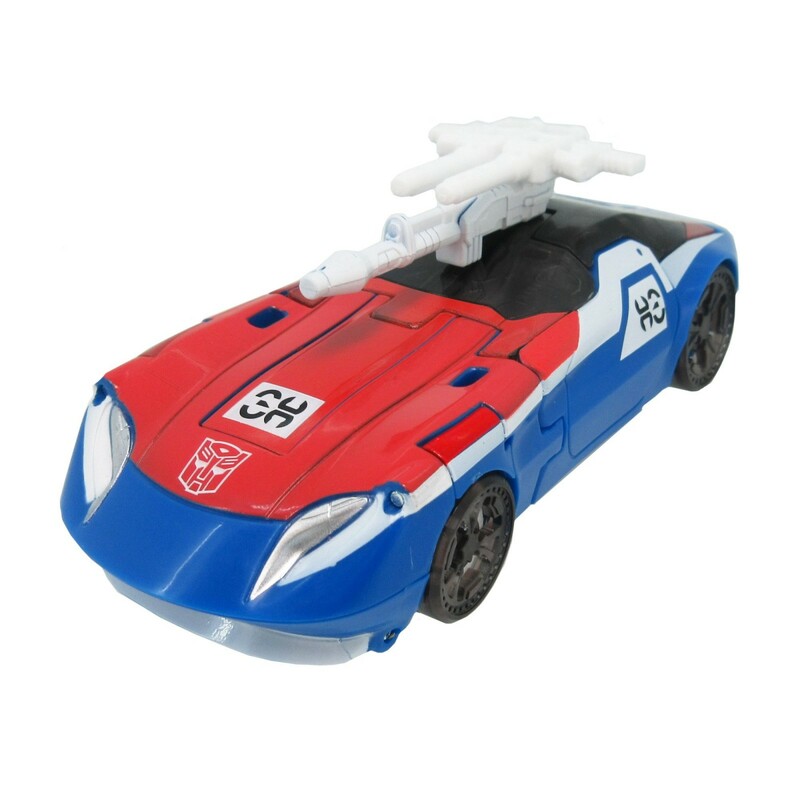 Are you looking forward to Selects Smokescreen or are you not quite warmed up to the mold? And out of curiosity, does anyone out there have a dedicated "Praxus-native collection"? Then sound off in the Energon Pub forums below! Did Pulse confirmed they'd do Preorders? I just saw on FB, I think it was the Transformers (official) or possibly Pulse plug BBTS directly. Caelus wrote: Combat Megatron, Smokescreen, Redwing, Greenlight, and Lancer make 5 WFC Selects. Betting the sixth one would be a Nemesis Prime repaint of Voyager OP. Greenlight isn't part of the Selects line and has already been designated WFC-S15. She, and probably Lancer, too, is a store exclusive, we just don't know where yet. SpikeyTigertron wrote: Did Pulse confirmed they'd do Preorders? I just saw on FB, I think it was the Transformers (official) or possibly Pulse plug BBTS directly. I linked to the pre-order page on Pulse right at the start of the article. Just got my preorder ordered from Pulse! Thanks for the news and the heads up Emerje! In the article it was asked if anyone has a dedicated "Praxis Native collection". My collection includes everyone under the sun, but I do make a point to collect any and all versions of the Datsun Bros, as Bluestreak was my very 1st G1 Transformer, and the mold and the 3 characters that wear it have remained my most favorite ever since. Pre-ordered. I know that a lot of people either absolutely love or absolutely hate this mold, but I think it's pretty good. More Datsun-y that the Combiner wars BlueProwlScreen, but without the awkward turtleneck of the first CHUG BlueProwlScreen. Maybe not perfect, but so far I've liked these Seige figures more than I thought I would. I'm definitely planning to paint up a Diaclone Bluestreak at some point, so one of these "Praxus boys" is getting double-bought. Beachjezus wrote: Just got my preorder ordered from Pulse! I just cancelled my pre-order with BBTS and secured my pre-order from Hasbro Pulse. Probably not, especially if you have Hasbro Pulse Premium to cover the shipping. I ordered all the wave 2 Deluzes when they were available at the mistake price of $9.99. Even thought I ordered them together, they each shipped in their own package. So I highly doubt 2 items ordered separately would be joined together for shipping purposes. 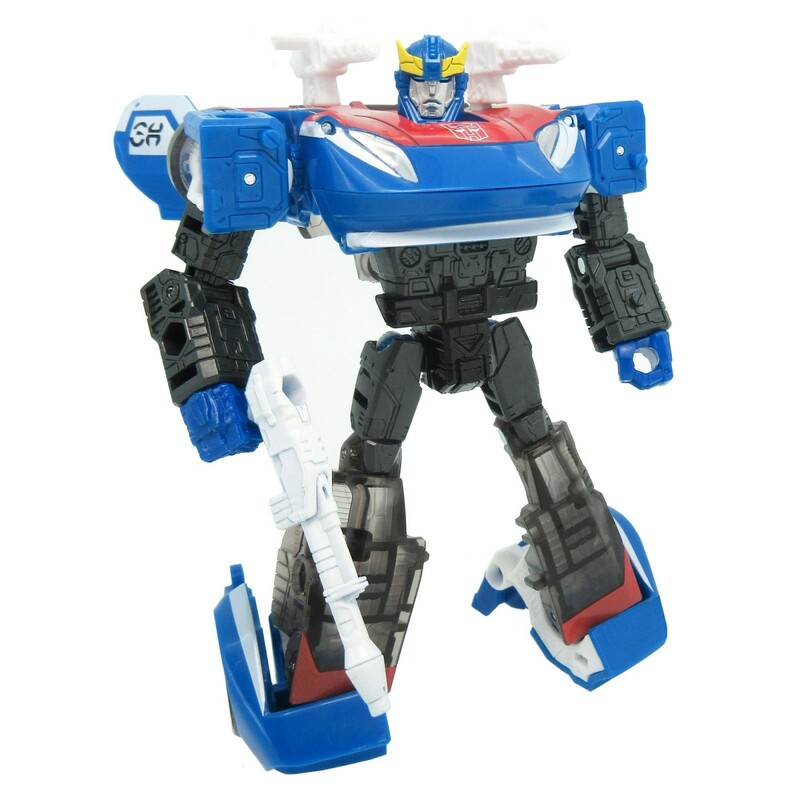 Not sure that it's news worthy, but Smokescreen is also now on Takara Tomy Mall. He's priced at 4,104 JPY and strangely scheduled for September (Hasbro says October). They added a third photo, too. 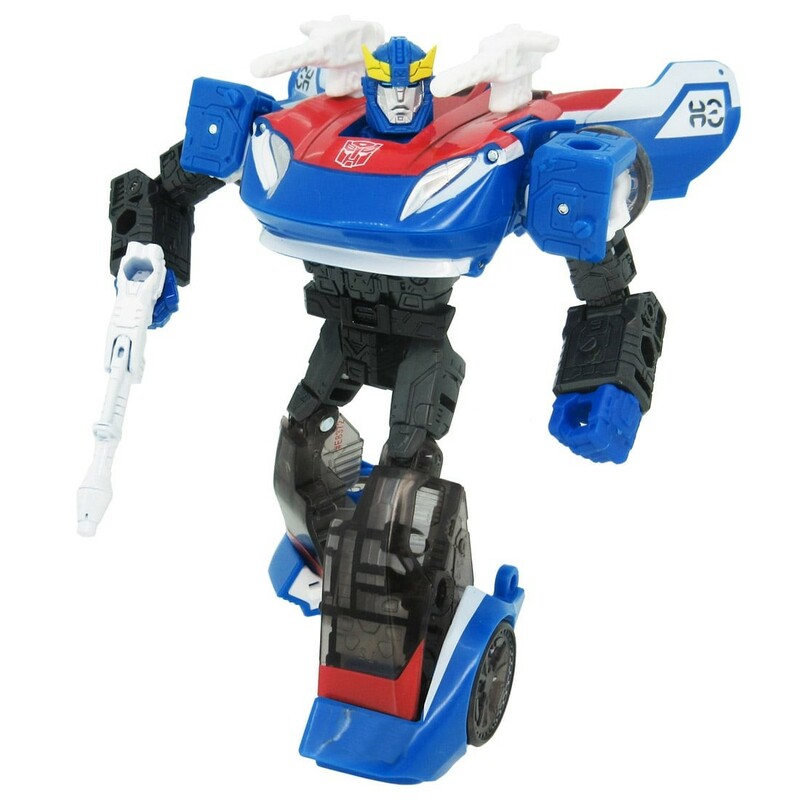 Ya know, that Smokescreen looks pretty dang cool! I love the Cybertronian numbers, that a great touch. Looks like he and Star Convoy will be pre-ordered here shortly from Pulse! Now come on, Ricochet and Swoop were revealed ages ago, and since then, there has been a reveal/release of a selects, the leaking of another selects, and the pre-orders for yet another. Where are those 2 at?? ?